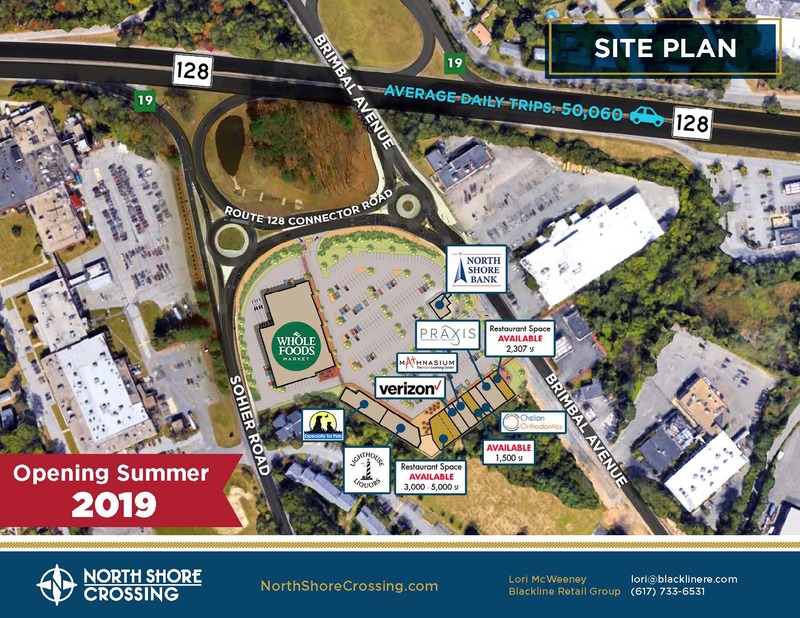 North Shore Crossing is strategically located on the Route 128, Exit 19 ramp in Beverly, Massachusetts. 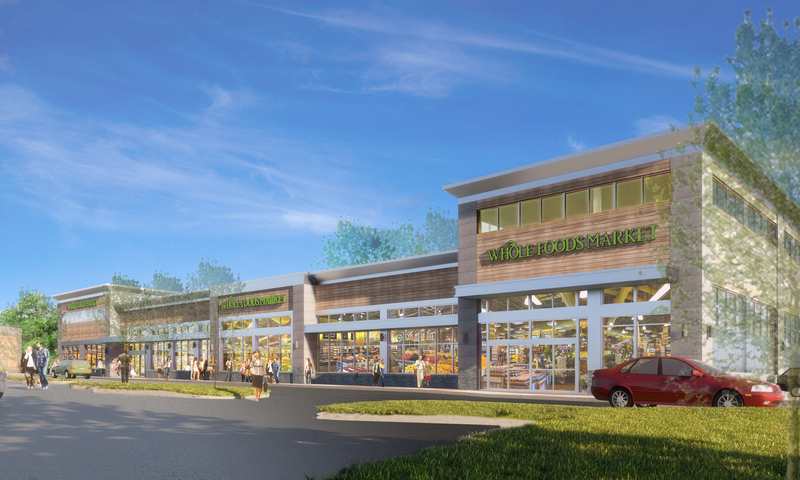 With unparalleled access and visibility, this one-of-a-kind highway location serves a trade area of 200,000, which includes the dense city of Beverly, as well as the North Shore and Cape Ann communities of Beverly Farms, Hamilton, Wenham, Manchester-by-the-Sea, Gloucester, Essex, Rockport, Ipswich, and Danvers/Peabody. 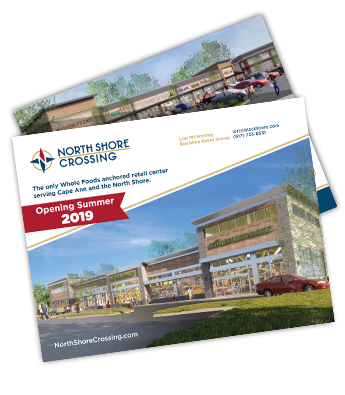 Anchored by Whole Foods Market, North Shore Crossing is the only destination in the region for modern high quality dining, boutique fitness, specialty retail and consumer services. Beverly is also home to a substantial and growing daytime population including millions of square feet of office and R&D space, four colleges, and Beverly Hospital, with tens of thousands of employees, who are under-served by retail options.